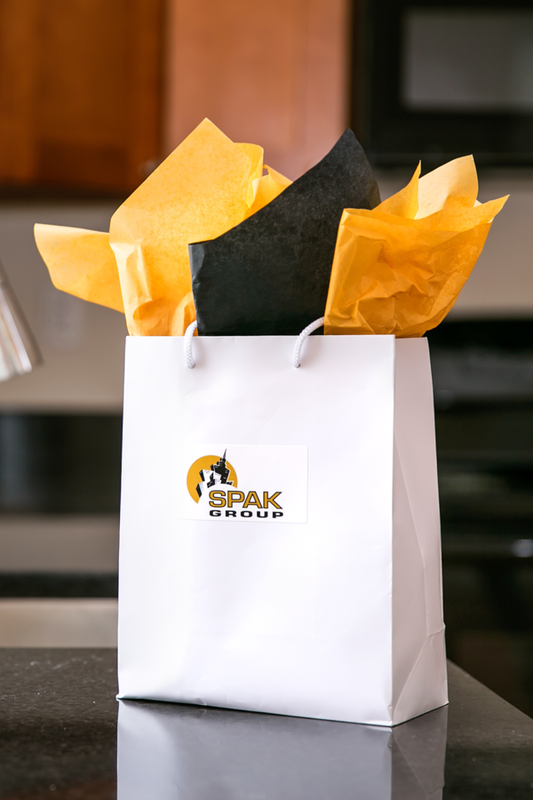 Spak Group is a Philadelphia based real estate and development company that vertically integrates ownership, development, construction and management to provide quality homes and amazing commercial spaces with outstanding customer service. Spak Group creates profitable real estate holdings that further our mission to rehabilitate, reposition and revitalize highly distressed, under-utilized properties in order to eradicate vacancies, increase value, and build stabilized properties that serve as beautiful anchors for the community. We work alongside private partnerships, neighborhood organizations, non-profits, and city agencies to creatively maintain the heart and soul of a neighborhood while providing modern and efficient amenities to our residents. We believe in investing directly into the community to stimulate our local economy, promote walkable neighborhoods and increase property value in those same neighborhoods. Born and raised in Philadelphia, Ryan graduated from Northeast High School and Temple University with a degree in Political Science and American Studies. He also completed course work at Drexel’s Lebow College for Construction Management. 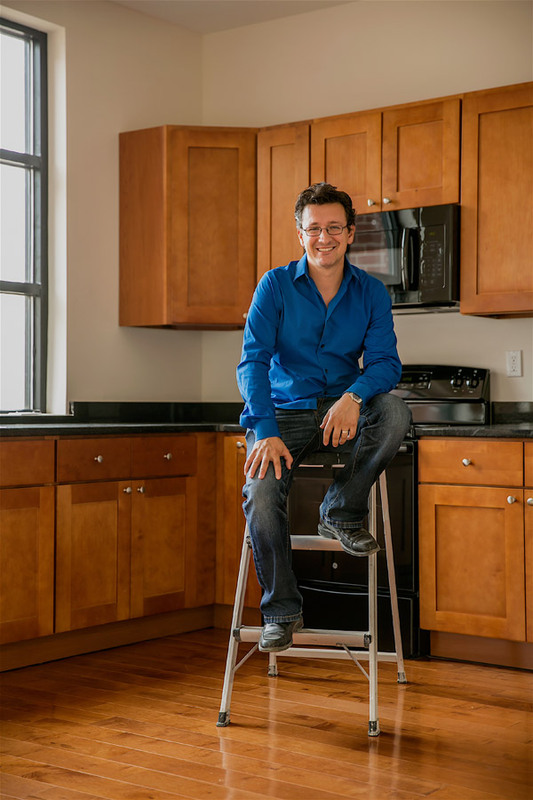 Ryan has a passion for Philadelphia’s neighborhoods, history and real estate. This passion, coupled with fifteen years of entrepreneurial experience in building maintenance, construction and real estate development, ignited his firm belief that no distressed property should ever remain in an inhabitable, unsafe condition. This was the basis for Project Rehab, a program Ryan developed and spearheads for University City District to help property owners remediate distressed properties. Since its inception in 2011, Project Rehab has positively affected development in over 36 buildings in University City creating approximately $15.3 million in additional real estate value. More information on this program can be found here: http://www.universitycity.org/project-rehab. Ryan is a proud Mentor for JumpStart Germantown, a Board Member of Cedar Park Neighbors, sits on the Building Committee for Parent Infant Center, and is honored to serve the City of Philadelphia as the Moderator for the “Resources for Neighborhood Development” seminar . Because of his community development efforts, Ryan was a guest speaker at the National Vacancy Land Conference in Philadelphia, the National Code Enforcement Conference in Dallas, TX, and the Philadelphia Poverty Conference. His work has also been featured in publications such as Philadelphia Daily News, Grid Magazine and on FlyingKite.com. As a result of his creative solutions to resolving distressed property, Ryan won the University City Historical Society’s “Outstanding Preservation Award” three times for his work on developing Project Rehab (2012), for his integral part in saving St. Peter’s Church (2013) and as a member of the Spak Group Team for its renovation of Larchwood Flats at 501 S. 52nd Street (2016). Within Spak Group, Ryan focuses on property acquisition, joint venture partnerships, construction management and financing for Spak Group. Ryan loves being a resident of West Philadelphia, but even more, he loves being married to his wife, Jessica and being a father to his daughter, Charlotte. When not engrossed in matters of brick, Ryan is a fanatical basketball enthusiast, bleeds “Flyers” orange, loves saving animals from a cold Philly night, and is quite nuts over 1980’s memorabilia– especially movies and television shows! After studying business and real estate at Drexel University and Temple University, Marsha became a realtor, selling homes for two years before forming her own business. The Washer and Dryer Connection operated for twelve years selling reconditioned washers, dryers and refrigerators with a company backed warranty while employing members of the local community. As its founder, Ms. Spak managed every aspect of the business from training employees, completing sales, managing all clerical duties and most impressively, rebuilding the machines themselves. 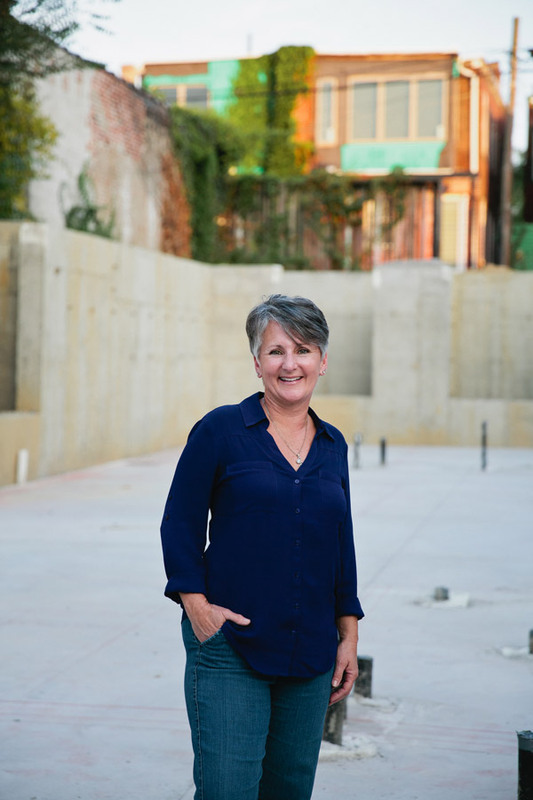 In 1998, shortly after the purchase of the fourth Washer and Dryer Connection location, Marsha sold the business to one her employees with an eye towards real estate. 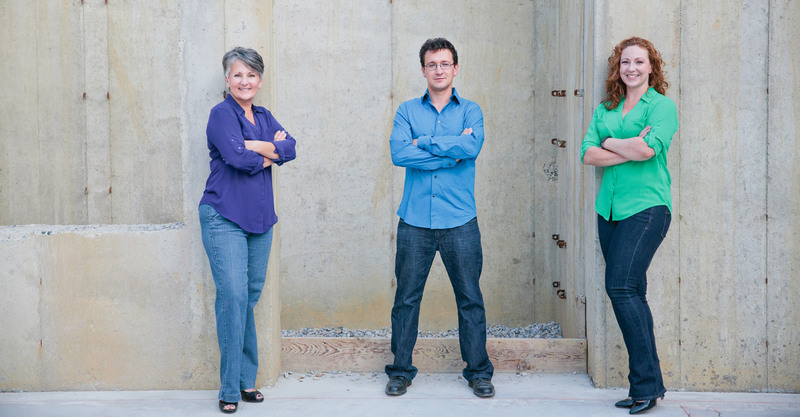 In 2005, the Spak family purchased a small janitorial company. Within three years, the business was developed into a full service mobile janitorial and customized building maintenance company called Praz Facilities Management with 22 employees serving clients in three states; including the United States Coast Guard and Impax Laboratories. Multiple divisions of Praz Facilities Management were sold in 2010 with the employees successfully keeping their positions at the time of the sale. Also in 2005, Marsha joined the Executive Home and School Board at Joseph J. Greenberg Elementary. During her three-year tenure as President, the Greenberg HSA raised over $100,000. These funds were used to bridge gaps in funding for the school, including a major mechanical overhaul that resulted in the installation of air-conditioning systems for every classroom in the school, a new sound system for the auditorium, 300 new lockers for our middle school students and designated parking area for the parents. The efforts at Greenberg Elementary led to the creation of a 501c3 non-profit called Parents Involved; whose Mission was to create parent organizations in economically challenged schools. In 2012, Parents Involved helped M. Hall Stanton form its first Home and School Associations, where the new energy of the parents’ involvement raised over $1,000.00 towards efforts at the school where 94% of the student body is considered below the poverty line. Ms. Spak manages all human resource and financial matters for Spak Group. When not in the office, Marsha can be found refinishing antique furniture, designing picture windows and caring for her loved granddaughters. After graduating from Muhlenberg College with a Bachelor of Arts, Jessica began her career on the stage traveling all over the country. She performed locally at the Walnut Street Theater, Fulton Theater in Lancaster, and at the Media Theater. Jessica became a member of Equity in 2012. Utilizing her artistic flare, her focus for Spak Group has been on design and customer experience. Jessica has created the signature design of the interior of the residential units for Spak Group and instituted our gift baskets each tenant receives upon moving into a Spak Group residence. 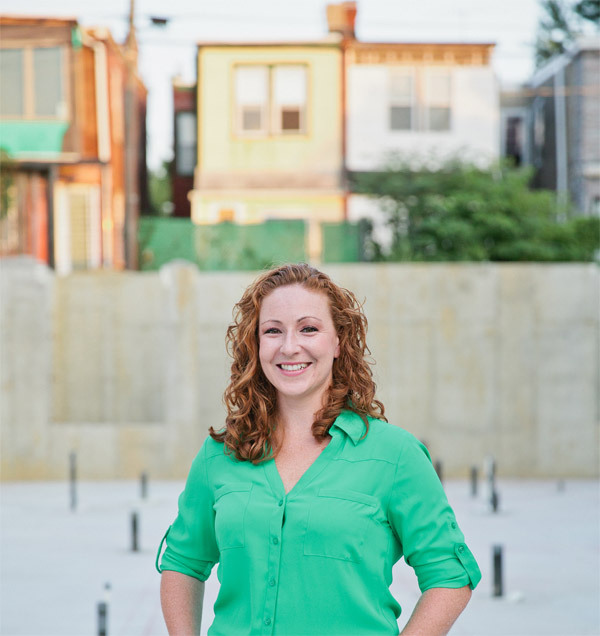 Although Jessica was born in New Jersey and grew up in Florida, Jessica enjoys calling West Philadelphia home because of its proximity to everything that is amazing about the City of Brotherly Love. Jessica loves being married to her husband, Ryan; and being a mother to her daughter, Charlotte. She is also an avid cook, a fan of all things Broadway and a strong supporter of Project M.E.O.W. – an all-volunteer, non-profit animal welfare group that provides services to people caring for stray and feral cats in West Philadelphia.